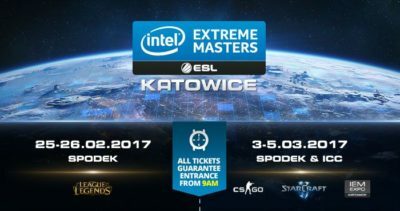 IEM Katowice is all set to start its CSGO tournament today. The tournament is one of the last big tournaments before we go into a lull in professional CSGO. Most of the big teams have finished a month with their new rosters. This has given them ample time to make some changes to their gameplay and strategize together. With Virtus Pro and Astralis already on top form, can we expect some good gameplay from SK, NIP, North and Heroic. It will be an exciting match nevertheless.